In October 2008 Pullip Kirsche was released! 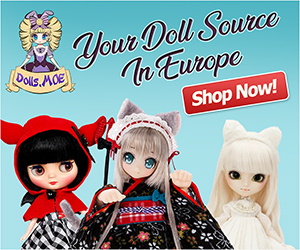 You can order the exact same doll on eBay! Did you know this dolls name means cherry in German? Go here for more fun facts.